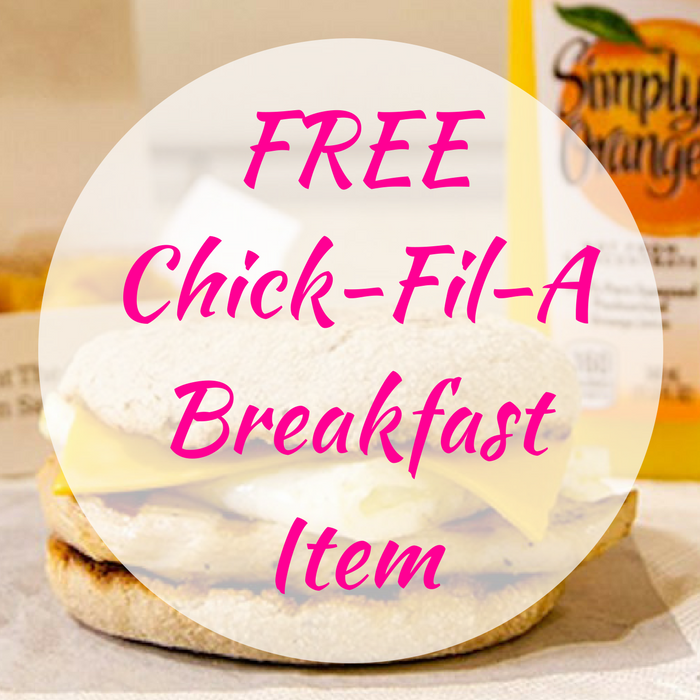 You are here: Home / FREEbies / FREE Chick-Fil-A Breakfast Item! Starting August 31, you can get a FREE Chick-Fil-A Breakfast Item! All you need to do is download Chick-Fil-A app on your smartphone to get a coupon for a FREE Chicken Biscuit, Egg White Grill or Hash Brown Scramble Bowl – no purchase necessary! You can download the app from Apple App Store or Google Play Store. Please note that you can redeem this offer at any participating Chick-fil-A restaurant until September 30! Awesome!